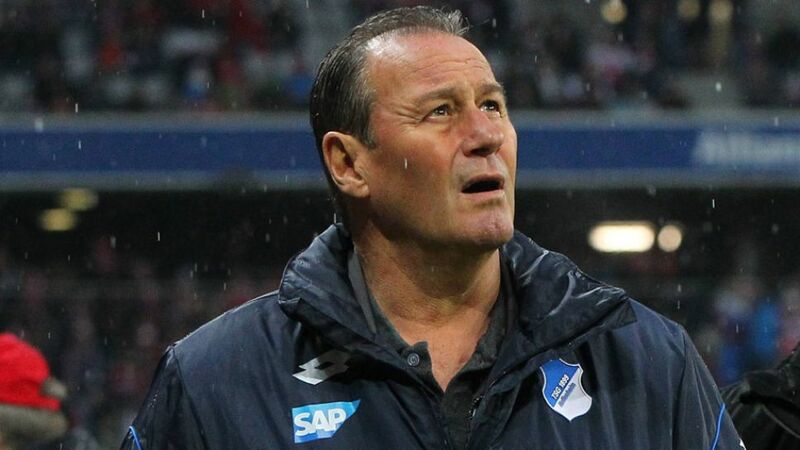 Huub Stevens has announced his immediate resignation as head coach of TSG 1899 Hoffenheim due to health reasons. The 62-year-old Dutchman took over in Sinsheim in late October following the dismissal of Markus Gisdol but has left the club after just ten games in charge. "I my decision on the advice my the doctors who examined me at the Heidelberg University Hospital," Stevens said. "I'm sorry that I have to leave the club during such a difficult time but I hope and think that everyone will understand that my health takes priority." Hoffenheim managed just one win with the veteran tactician at the helm – a 1-0 success over bottom club Hannover 96 on Matchday 16 – and are currently five points adrift of the relegation play-off place, currently occupied by SV Werder Bremen, TSG’s next opponents on Saturday. Hoffenheim confirmed that assistant coaches Alfred Schreuder and Armin Reutershahn will take over first-team affairs for the time being.